The smash hit urban circus returns to Edinburgh! 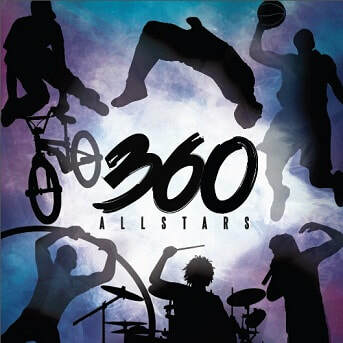 Boasting a stellar international cast of World Champion athletes and world class performers, 360 ALLSTARS is a spectacular fusion of the extraordinary artistry that emerges from street culture. A phenomenal physical performance exploring all forms of rotation, 360 ALLSTARS connects the street with the elite to deliver a radical urban circus.